Bright lights. Bold risks. Big news. That has been Las Vegas’ claim to fame for more than 100 years. Millions of visitors flock to the desert oasis each year to try their luck at winning the immense jackpots, dangled like a carrot in front of hungry animals. Mixed with the first-class entertainment, five-star dining and top-tier events, Las Vegas has long been the topic of conversation. But what happens when the topic turns dark? How does the messaging change when the topic turns from joy and merriment to dismay and despair? It has been one month since the mass shooting that stunned Las Vegas, the country, and the world. From the moment we began to understand the scale of the events that transpired on Sunday, October 1, our messaging changed from our usual promotional messaging to crisis communication. Crisis communication is defined as a sub-specialty of the public relations profession that is designed to protect and defend an individual, company, or organization facing a public challenge to its reputation. While, thankfully, none of CIM’s clients were directly involved in the shooting, we were all affected by it. As a full service marketing and PR firm, in all we do, we seek to minimize negative impact on our clients by controlling messaging coming out of and about the company. Any messaging we distributed to the public in the days and weeks following the tragedy had to be presented in a sympathetic manner, not triggering or opportunistic in any way. We have to make sure the client is always viewed in as positive a light as possible, while still holding true to the mission of the business while treating the situation with the respect and reverence it deserves. We’ve seen examples of amazing crisis communications and some missteps in the wake of the shooting. With too much promotion of the business, the company looks uncaring and insensitive. Too much emphasis on the event can cause public perception to view the company as opportunistic. Getting crisis communication right is a science, and it’s not one that comes easily. Crisis communication has been a staple in marketing communications since the beginning of time. Companies are creating crisis communications plans to ensure they have the direction needed to navigate these critical waters. How a company deals with a crisis could determine the future success of that business. Take, for consideration, the recent sexual harassment and assault allegations against numerous Hollywood heavyweights, like Harvey Weinstein, Kevin Spacey, and more. Each of the accused has their own crisis at hand, and is doing what they can to minimize the lasting impact on their client. However, there are larger companies behind these public figures and they have their own crises to contain. In the case of Harvey Weinstein, he was promptly removed from his position at The Weinstein Company and the company released a statement condemning his actions – an appropriate response considering the gravity and vile behavior of which he has been accused. On the other hand, Spacey chose what has been called “the worst time to come out” in his statement apologizing for his alleged misconduct. He has since been skewered on social media for his response and filming of his hit television show, House of Cards, has been suspended indefinitely. Messaging and timing are key, and it can be tough to recover when you get one – or both – wrong. Crisis communications isn’t an area to be taken lightly or with the guidance of an amateur.Best-case scenario is to have a solid crisis creation plan before anything happens, so when the time comes, you know what to say and when to say it. 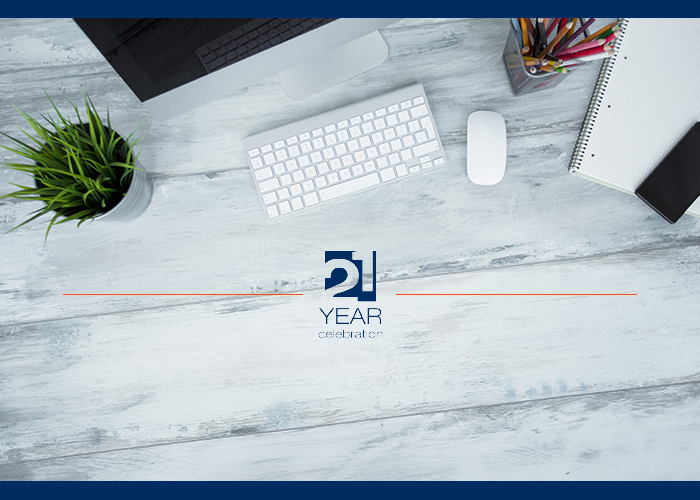 With 21 years in the communications business, CIM can show you the way.